Since acquiring our very first yorkie as a pet, our entire family fell in love with the Yorkshire Terrier's beauty and zest for life. 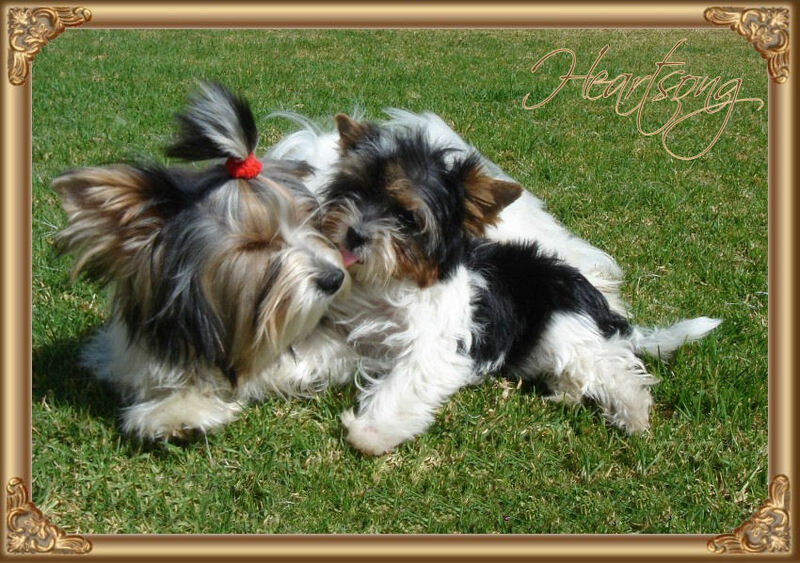 As time went by, our yorkie family grew and now we cannot imagine our lives without these beautiful, gentle and intelligent animals. 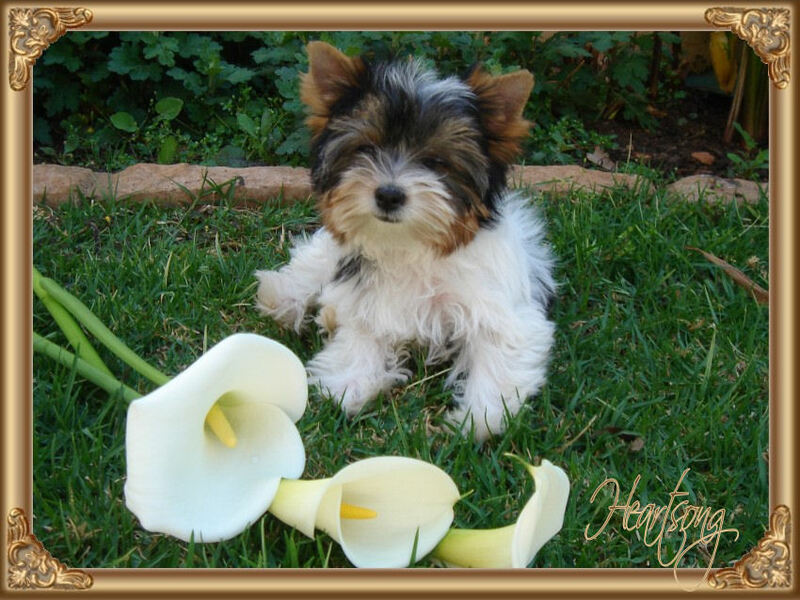 Our yorkies lift our spirits with their vivacious yet gentle personalities. 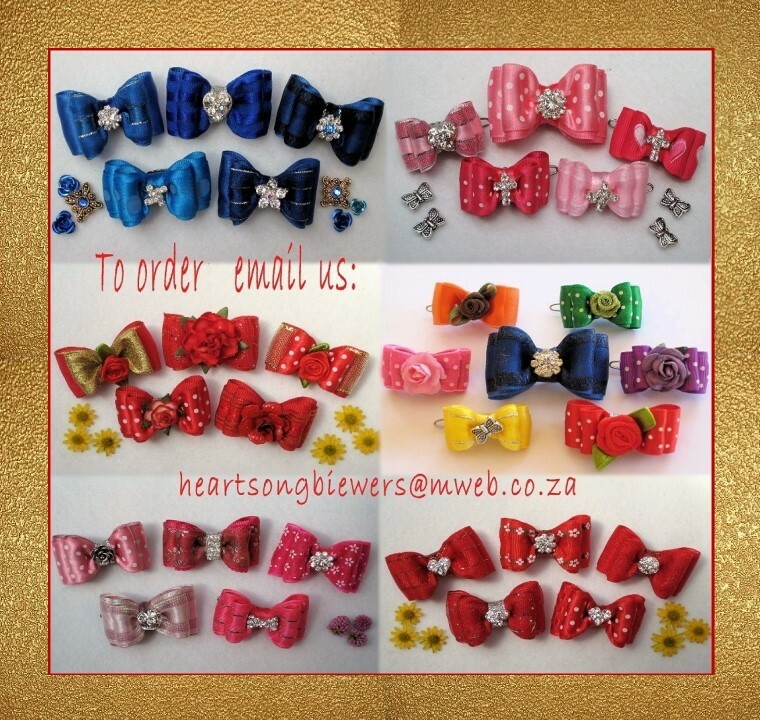 Breeding and sharing these gems with others fill our hearts with joy and a sense of fulfillment, hence our name, Heartsong Biewers. 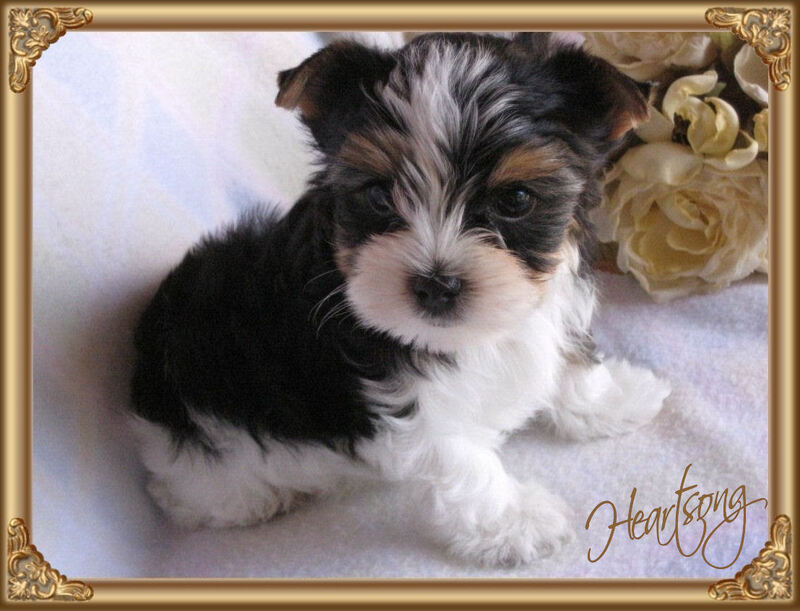 You can imagine our excitement when first discovering the Biewer Yorkshire Terrier. 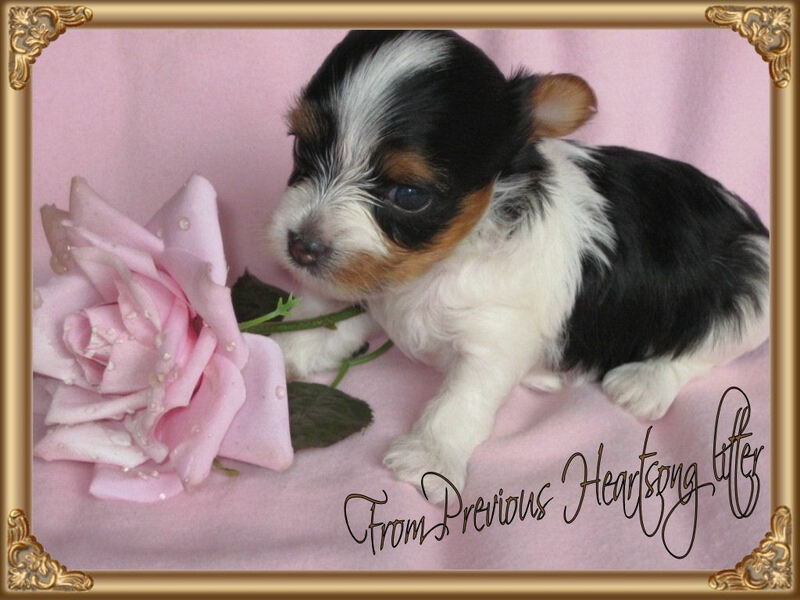 These precious beauties are even more loving and gentle than the original Yorkshire Terrier. There goes a saying among Biewer breeders: " Being owned by a Biewer is a hundred times more rewarding than by a Yorkshire Terrier".